The well reached an intermediate TD of 4,880 meters approx. 7 days ahead of schedule. A gross hydrocarbon column of up to 249 meters was encountered and a 27 meter core was recovered to surface. Further evaluation will now be undertaken to further refine resource potential and determine the liquids content of the discovery. 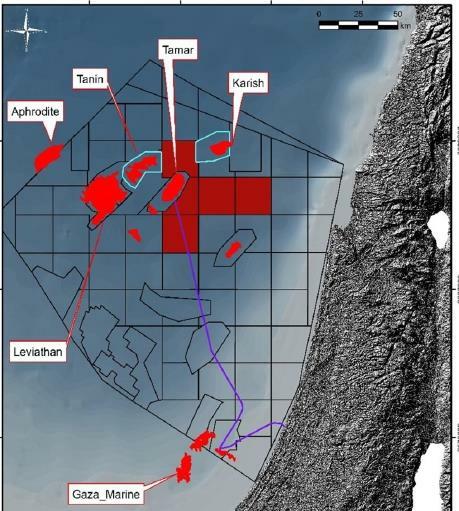 In December 2018, Energean signed a contract with I.P.M Beer Tuvia to supply an estimated 5.5 Bcm (0.2 Tcf) of gas over the life of the contract. 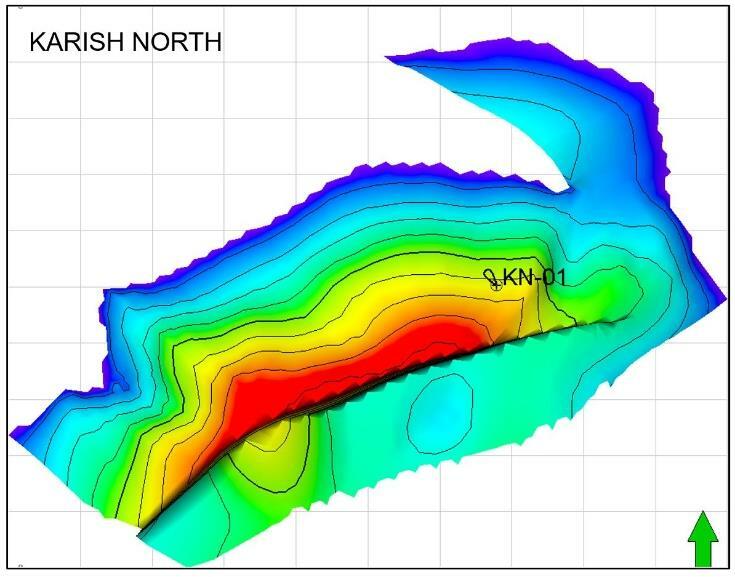 The contract is contingent, inter alia, on the results ofEnergean’s 2019 drilling programme and today’s announcement significantly increases the likelihood of its conversion into a firm contract.